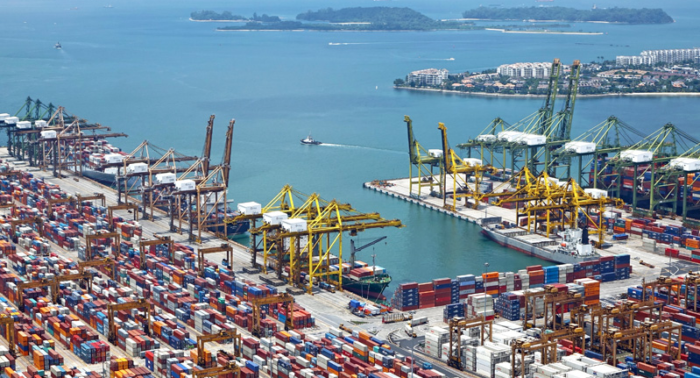 A mandatory requirement for national governments to introduce electronic information exchange between ships and ports comes into effect from 8 April 2019, as the IMO’s Facilitation Committee meets for its 43rd session, on 8-12 April. The aim is to make cross-border trade simpler and the logistics chain more efficient. …said IMO Secretary-General Kitack Lim. The requirement for electronic data exchange comes into effect as IMO’s Facilitation Committee meets for its 43rd session. Alongside other agenda items, the Committee will continue its ongoing work on harmonization and standardization of electronic messages.